Featured snippets in search is a different way in which Google shows search results to its users. 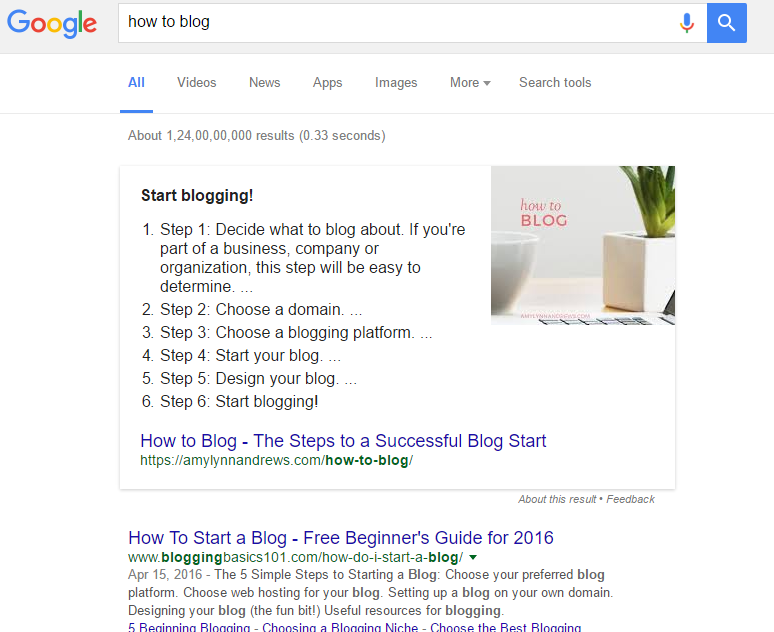 From a blogger’s point of view or the webmasters of a website, it presents a fabulous opportunity to showcase your website in Google search. 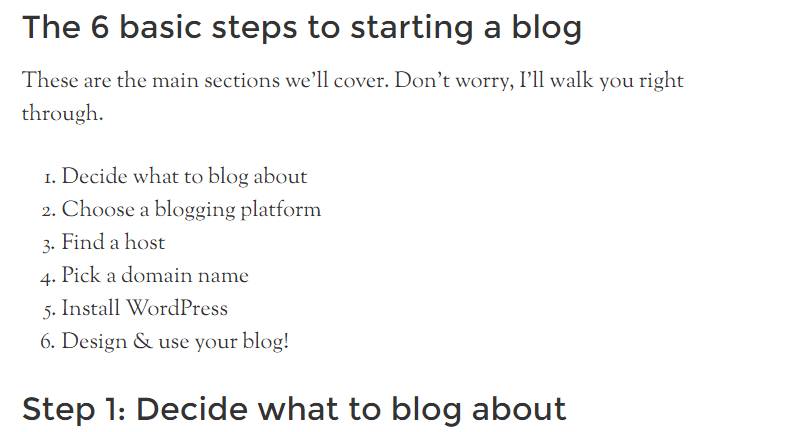 In Google Search we typed in ‘how to blog’ and this is what came up in results. It pretty well explains as to how Google Search comes up with the results. 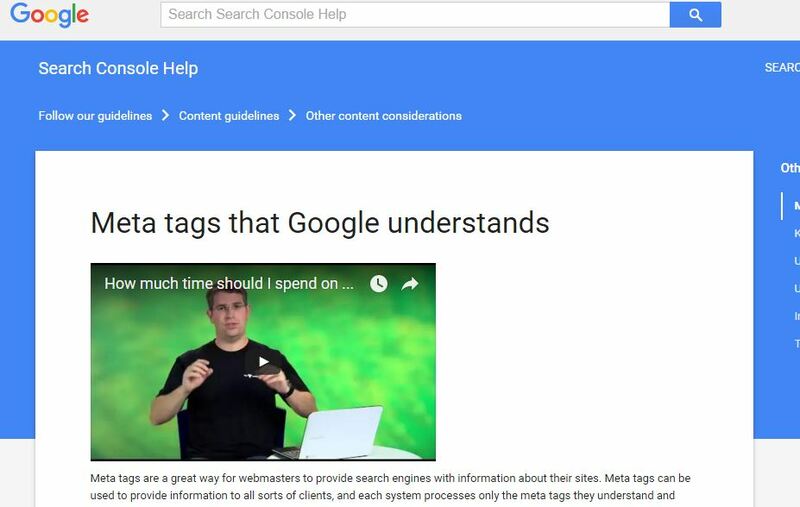 But it does not explain how to feature your website in Google Search as a Featured snippets in search. We will try to speculate as to how it works. Ensure your content is well written. A grammatically correct and original article written in simple but captivating sentences is more likely to find its way in Featured snippets in search. After all it is a show windows for Google Search and it has to be good. Ensure that your website or blog is professionally managed with the best practises in vogue. It has been again and again emphasised that you need to focus on small things like About Us or Site Policy. There is no single list or template, but keep yourself updated on the latest news and announcements and keep your static content fresh. Use tags, Headings, bullets and numbered lists in your article. A well structured article from Google point of view is crawled and indexed happily. The one with issues will simply be dropped by the crawlers. Choose content carefully. What is the search terms commonly used. What are the latest trends. Do all of them begin with ‘How to’ and so on. More the popular search terms, the better chances are your article featuring right at the top. Let us now visit the website which featured in the search results. Here is the url. First thing to notice is that it is a HTTPS site. So does it mean that only secure websites will feature in Google Search on the top. As of for now unfortunately YES. Google seems to moving in that direction. Next we will see what is there in the article and once again compare it with what Google Search is showing. Which means that Google has actually picked up content from the main article. Has it done manually or there is some algorithm at work. I suspect the former. And also note it has to be a page as per Google, which means you need to revisit the definition of a page by Google. What looks like a real long shot can actually be possible. Once users start typing specific searches like ‘how to chase a bull in the Andes’ well who knows.